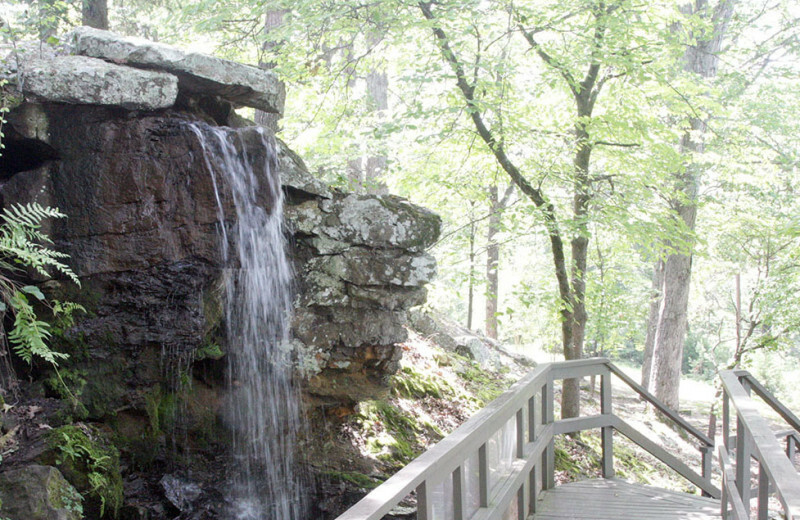 An Ozark Oasis Near Greers Ferry Lake! 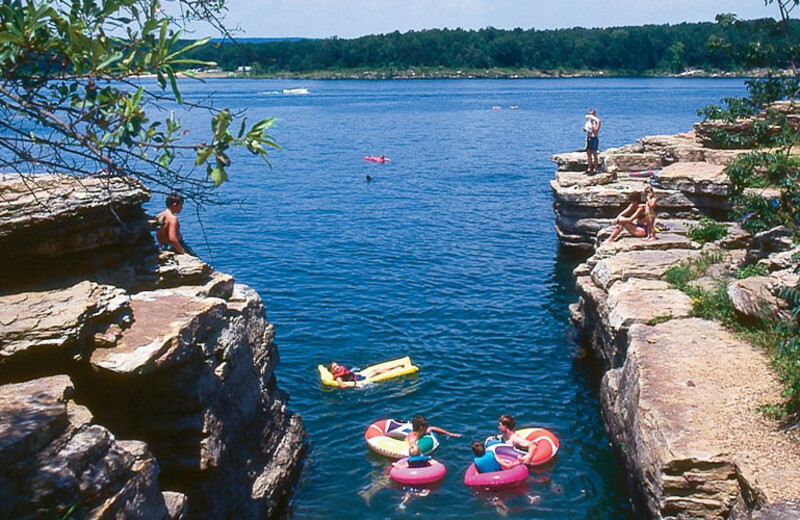 Boasting lovely lake views, lush landscaping, and fantastic recreational opportunities, the Red Apple Inn and Country Club near Greers Ferry Lake is the Ozark paradise you’ve been dreaming about! Take a golfing lesson from a resident golf pro before hitting the 18 holes of Red Apple’s championship golf course. 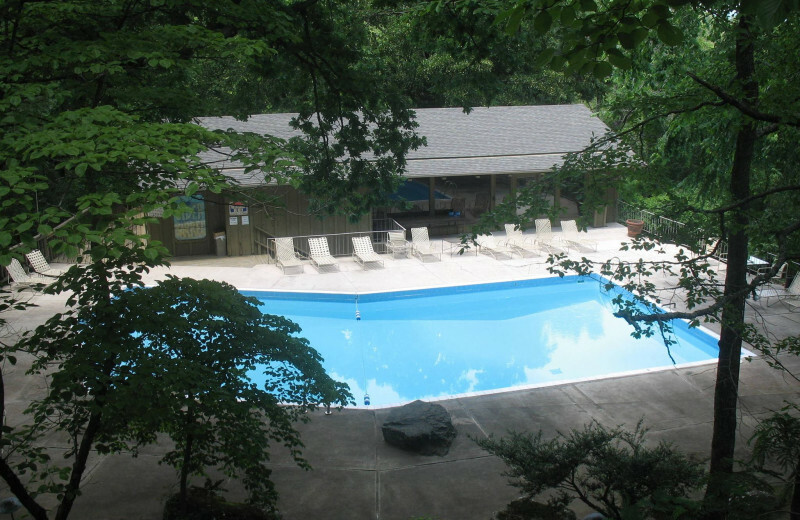 Then, take a cooling dip in one of two swimming pools, dine on some famous Sticky Pudding Cake in the elegant Red Apple Dining Room, and unwind in your luxurious suite, featuring a private balcony and whirlpool tub. 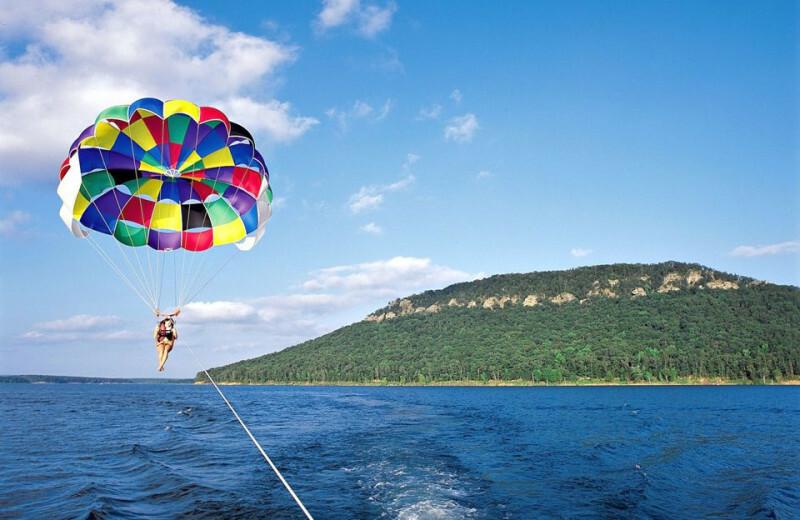 And, after waking up to a morning of excellent trout fishing on Greers Ferry Lake, you’ll know you're not dreaming! 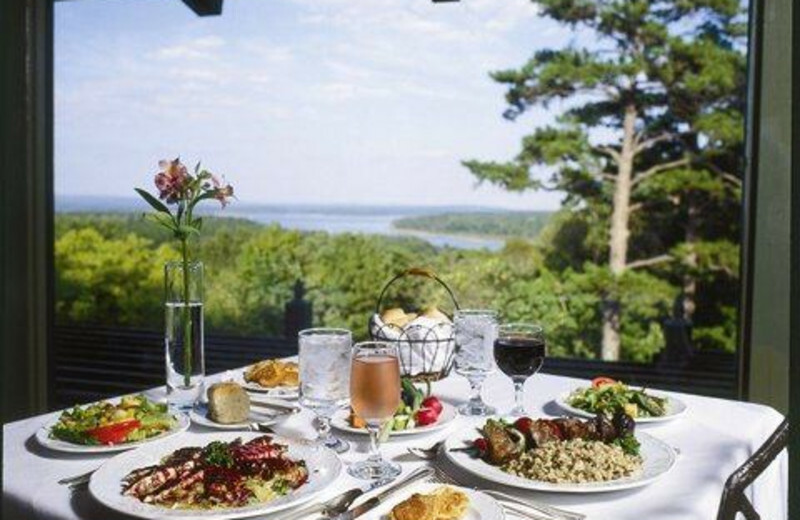 Experience a once in a lifetime vacation today at the Red Apple Inn & Country Club. Featuring one to three bedrooms and kitchens, the condos have plenty of room for the entire family! 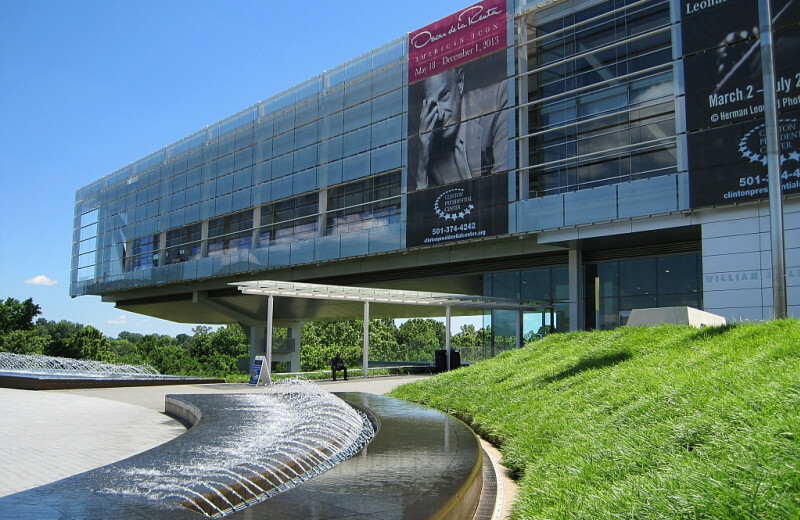 And with so many activities in the area, from golf to fishing to nearby attractions like the Clinton Presidential Library, there's something for everyone to enjoy. 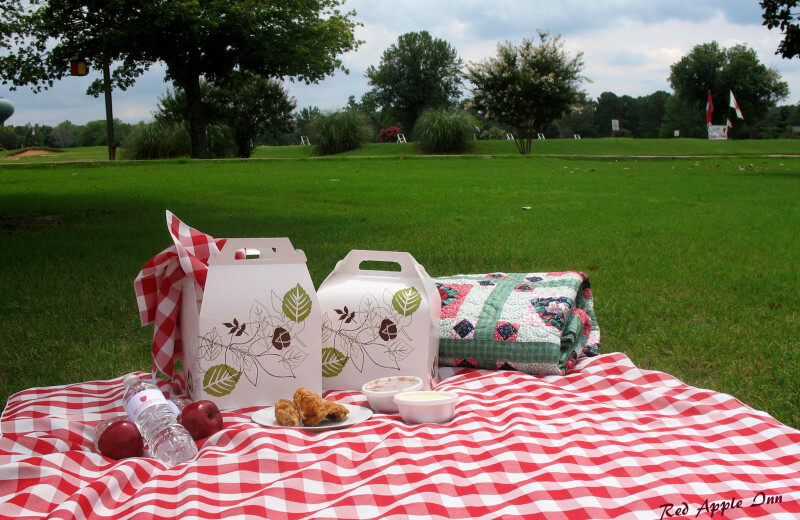 The whole family is sure to have a great time at The Red Apple Inn & Country Club! 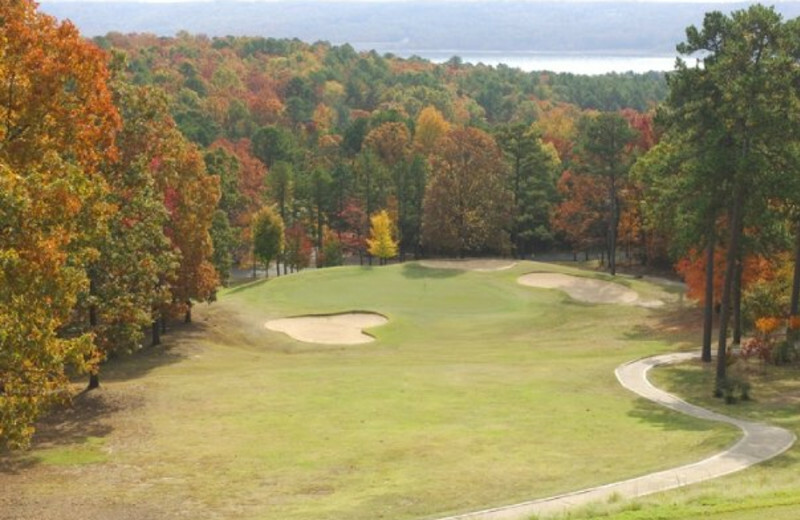 Red Apple's Gary Panks-designed golf course is one of the most beautiful in Arkansas. 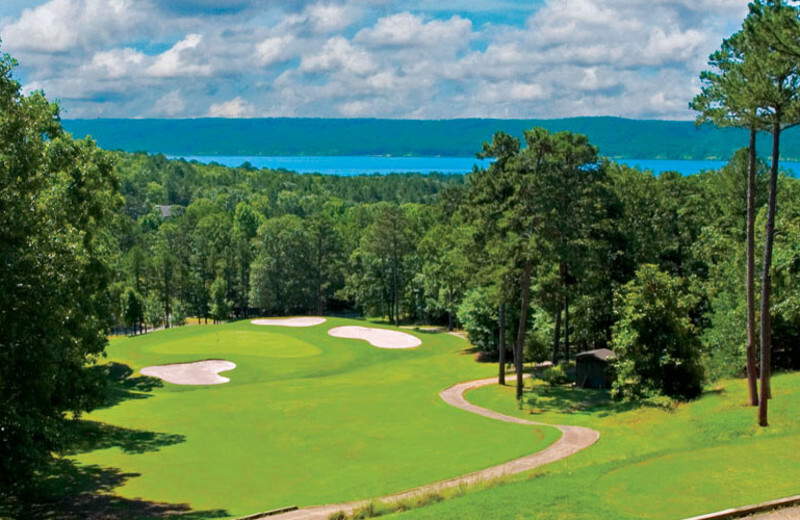 Featuring panoramic hilltop views of the lake and tree-lined corridors, it's a course that challenges the experts, but it's accessible to newcomers. 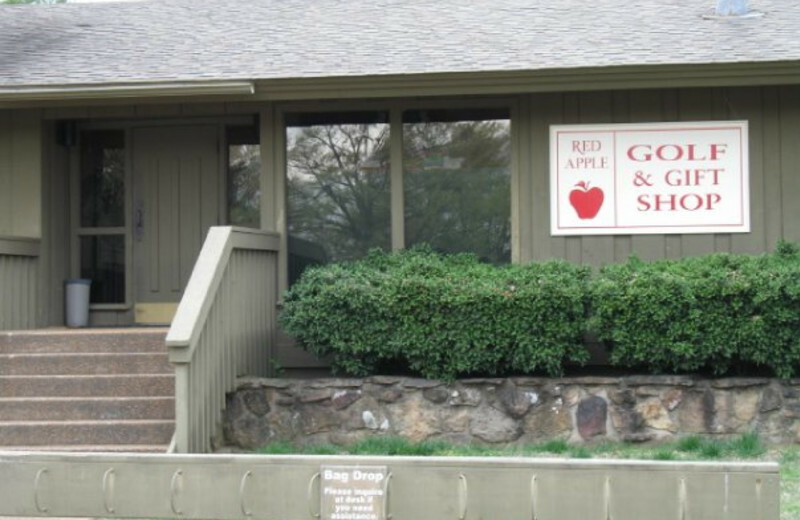 If golf is a priority for your next vacation, then make sure to head to The Red Apple Inn & Country Club! 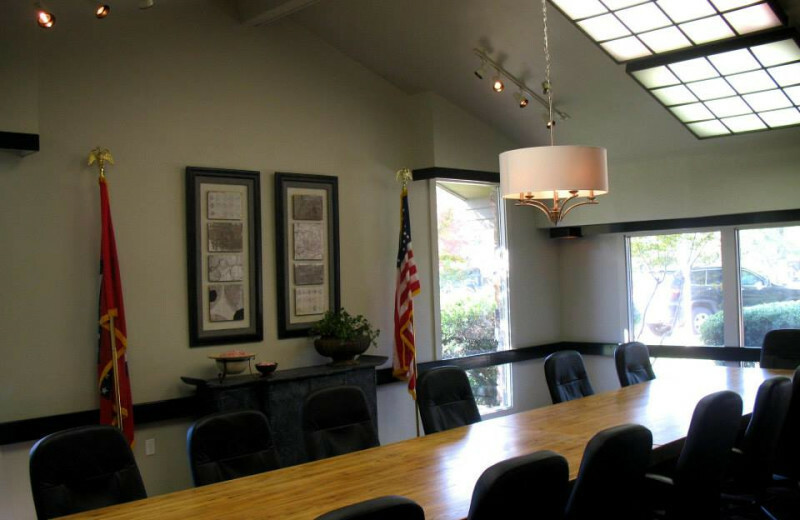 Hold your next corporate or group meeting at Red Apple's Executive Conference Center, offering five soundproof meeting rooms! The meeting rooms have space for up to 100 people each, and dining options are available as well. Your whole team will have the space and technology needed to be at their most productive! 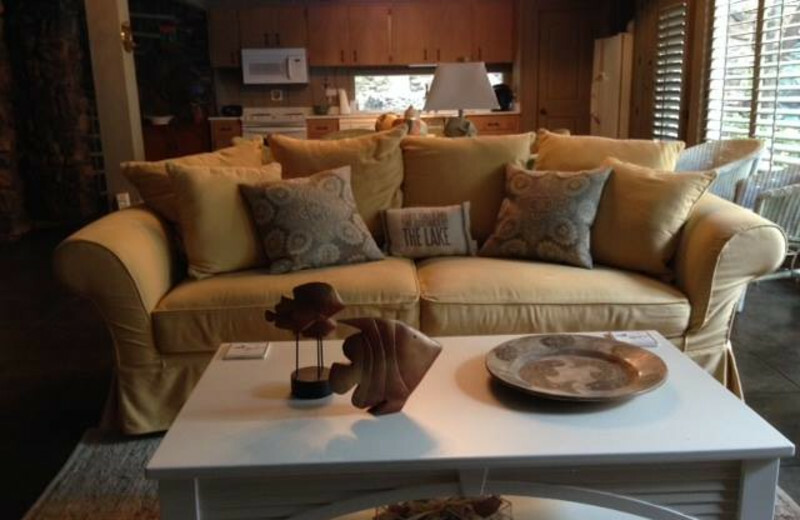 Looking for the right spot to host a reunion? Well look no further than Red Apple Inn and Country Club. 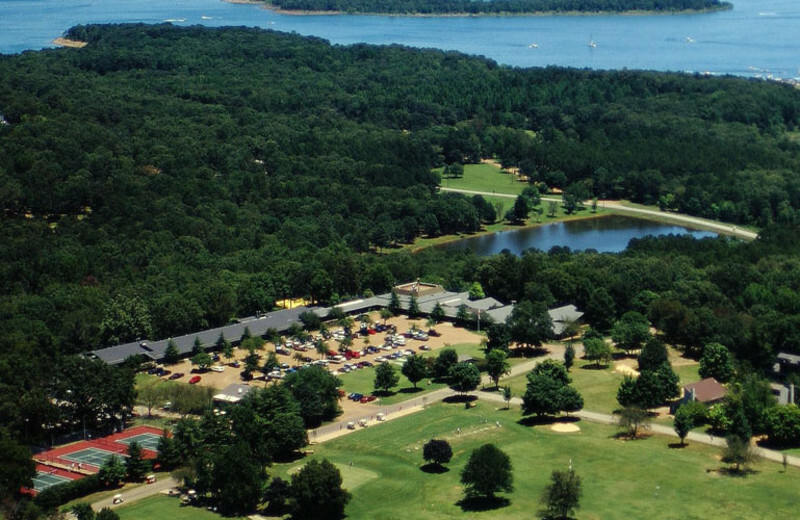 It's great location, in the rolling hills and forests of Arkansas, makes it an ideal location to get everyone together and enjoy activities like golf, fishing, spa treatments and more. 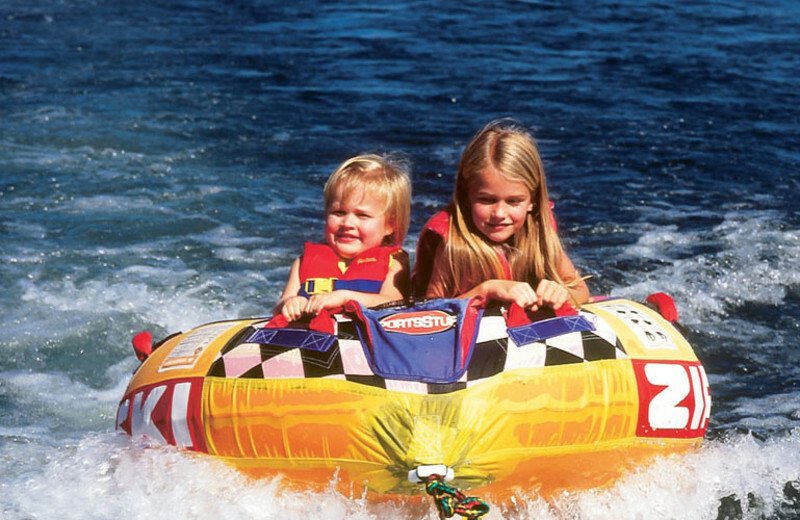 There's something for everyone to enjoy and you'll be remembering the good ol' days in no time. 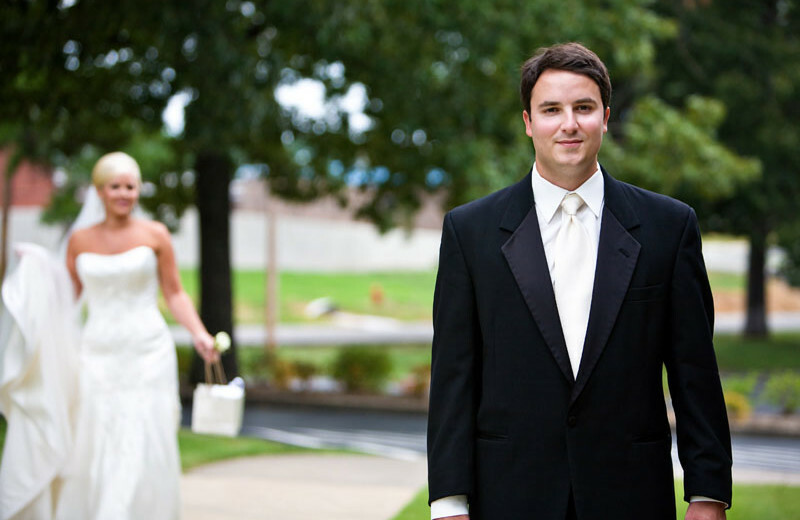 Offering seating for up to 220 guests, picturesque garden areas, formal dinners, and a beautiful dining room, the Red Apple Inn and Country Club is the perfect location for your intimate Arkansas wedding. 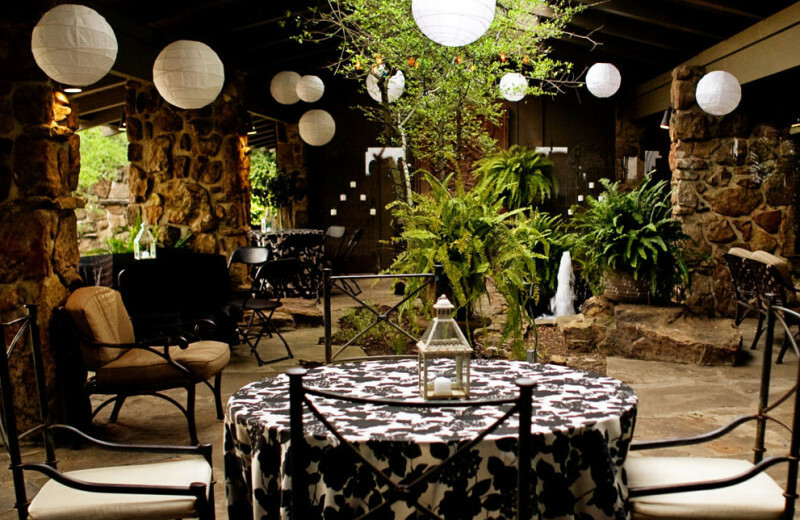 Choose to have your ceremony beside their garden fountain or indoors at their elegant Garden Room. Larger events can be accommodated in the Main Dining Room as well! 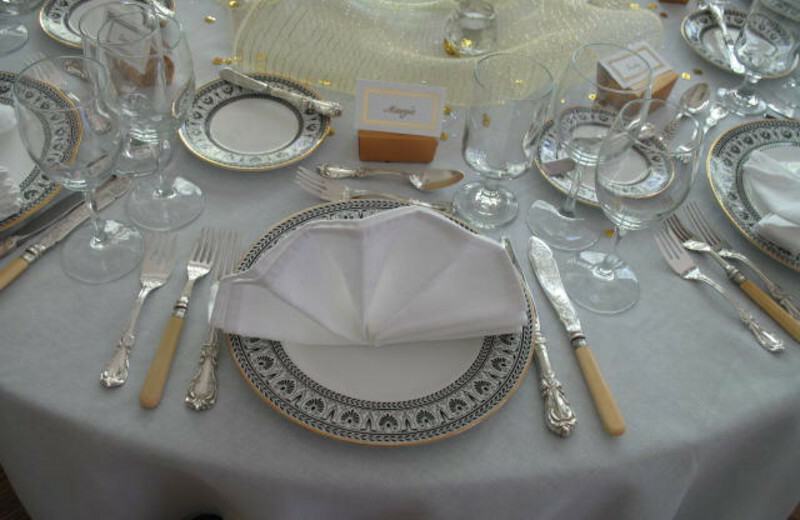 Their professional staff will help you plan all the details from customized menus to music selections. 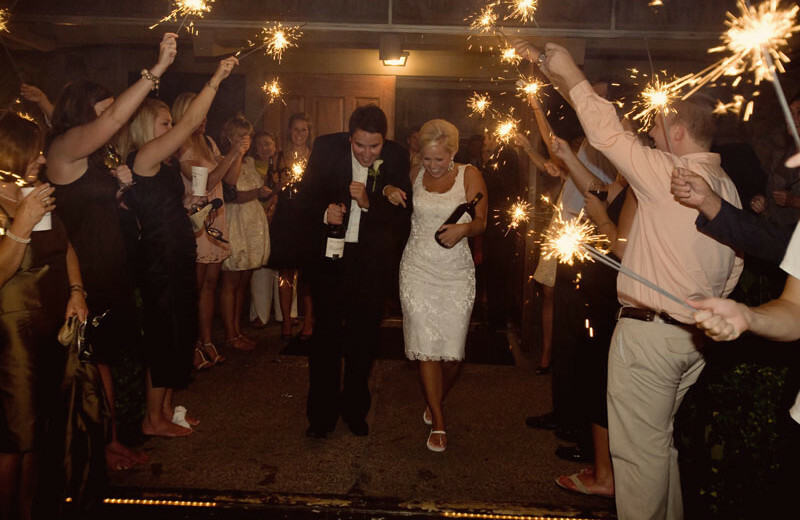 There's no better place than this to say "I do!" 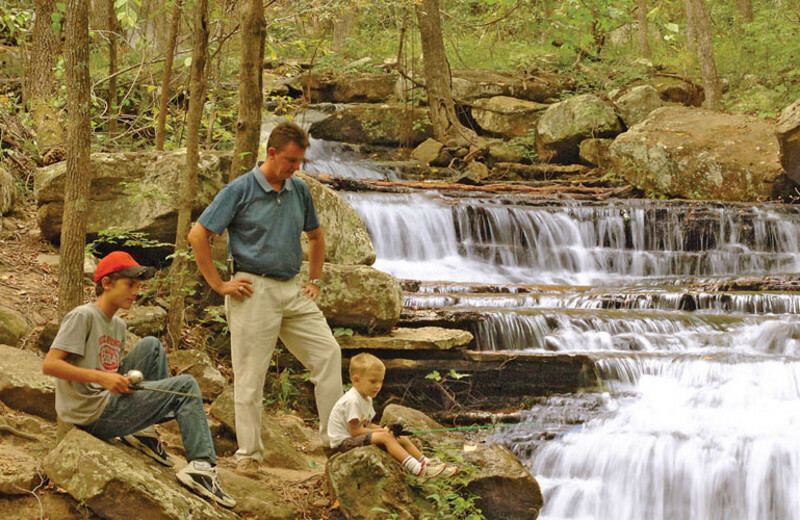 Enjoy the rolling hills and forests of Arkansas when you come to visit the Red Apple Inn and Country Club. 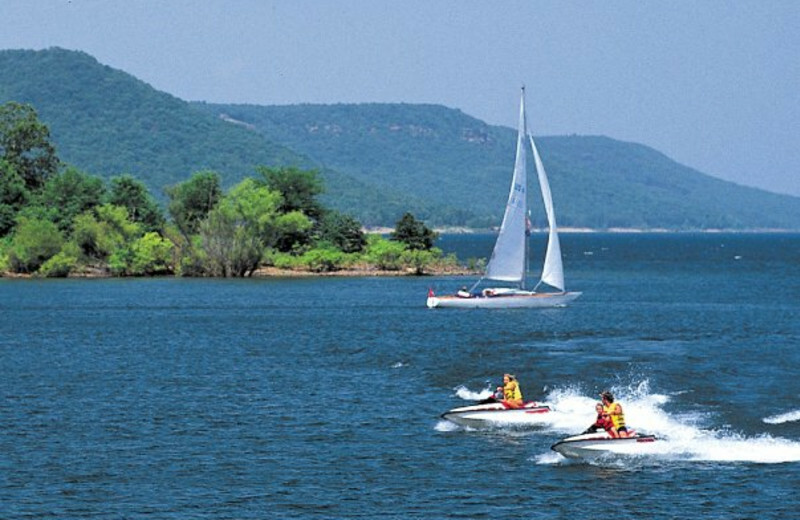 While you're here, get out and enjoy Greers Ferry Lake and Little Red River and do some fishing. Take a walk through the city or go for a hike. 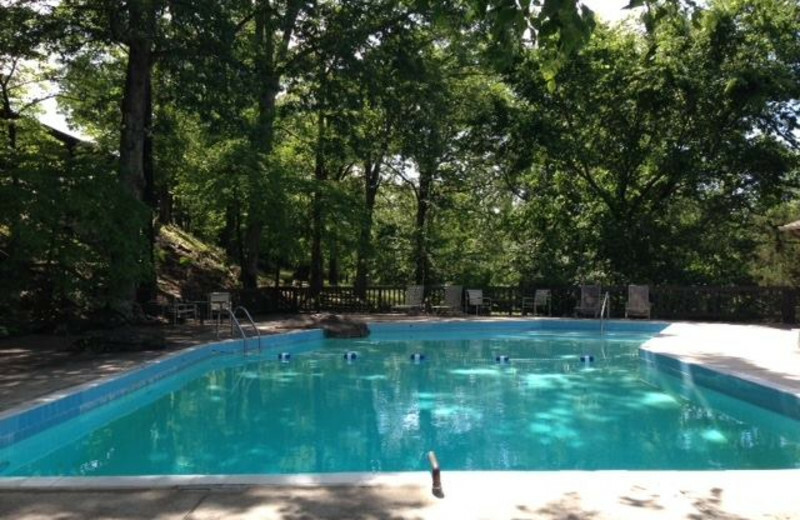 Book your next vacation in Heber Springs today! 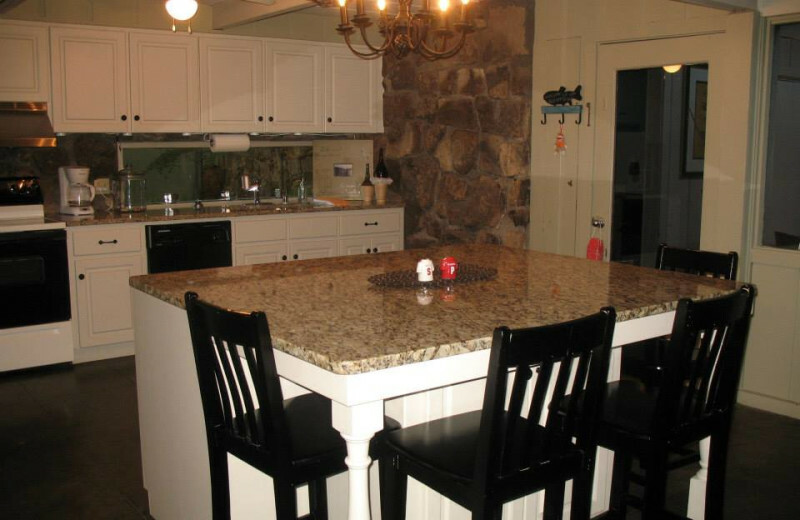 Located just minutes away from the waters of Greers Ferry Lake and Little Red River, Red Apple Inn is the perfect home base for excellent trout and smallmouth bass sport fishing! So grab your pole, make sure you have a license and get out there. Whether you're here on a solo trip or teaching the kids how to cast their first line, you'll be sure to create great fishing memories you'll never forget! Looking to get a little romantic? 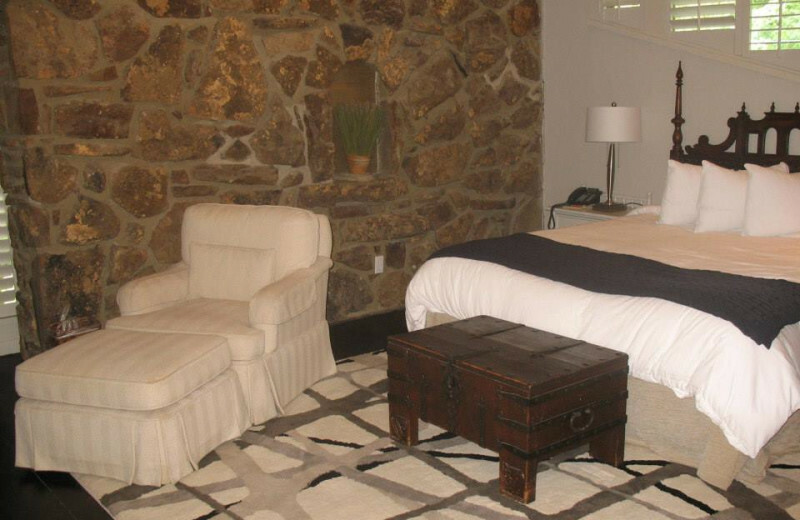 Spend a romantic night in one of four elegant and cozy fireplace rooms! 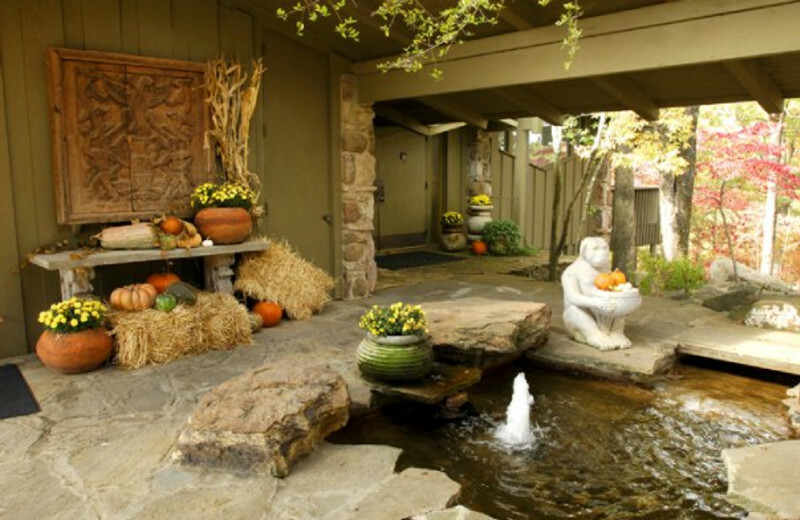 The scenic beautify of the Arkansas landscape, the rolling hills, the finely manicured golf course, are all perfect for creating that special atmosphere so that romance can blossom. Romance is always in the air at The Red Apple Inn & Country Club! 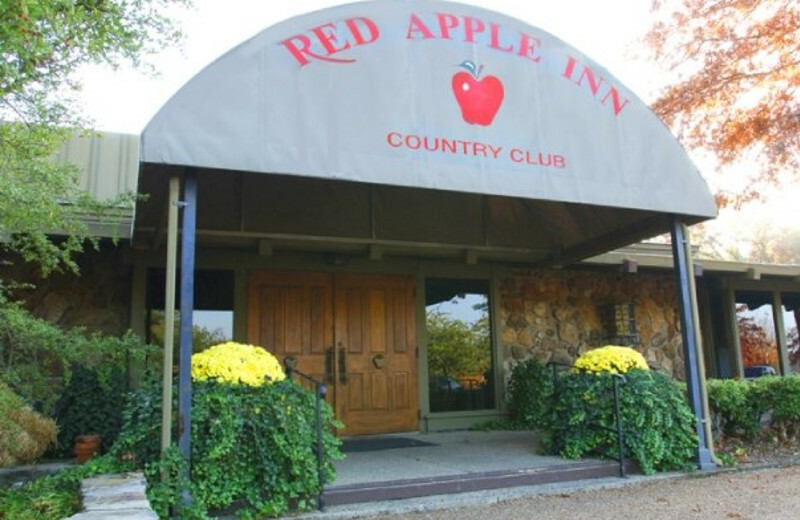 A trip to The Red Apple Inn & Country Club is also a chance to discover some of the great history associated with the area. First and foremost is the Clinton Presidential Library. 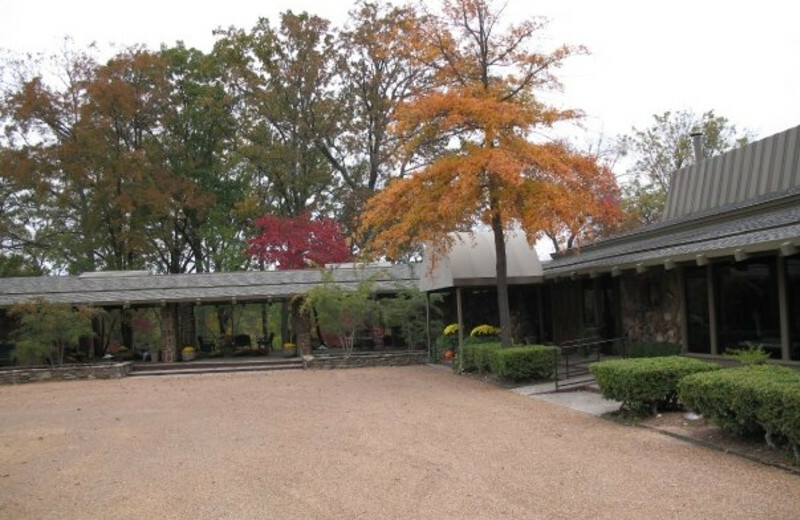 Then there's the historic town of Heber Springs, which offers great antique shopping opportunities too! 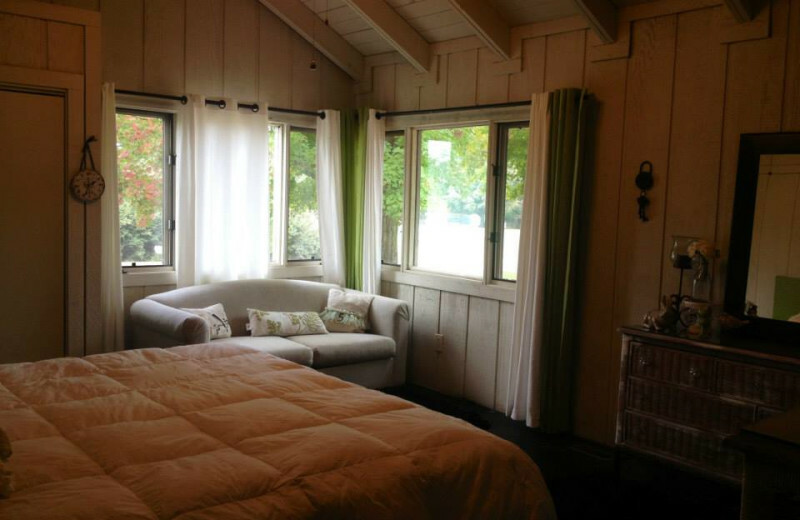 You can relax and learn when you stay at The Red Apple Inn & Country Club! You'll fall in love with the Red Apple Honeymoon Package, featuring champagne, a romantic gift, two nights of fine dining and accommodations, and breakfast! This is the place, with the rolling hills, deep forests, and spectacular attractions, that you'll want to come and celebrate. 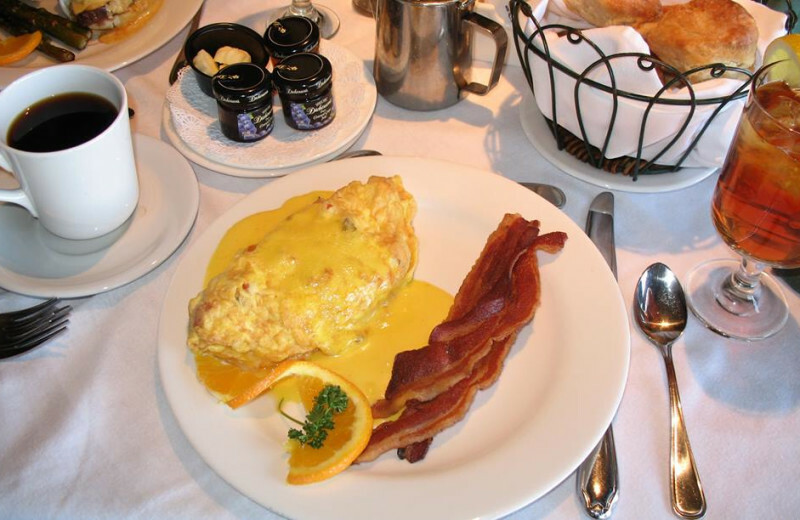 Get things started right, at The Red Apple Inn & Country Club. 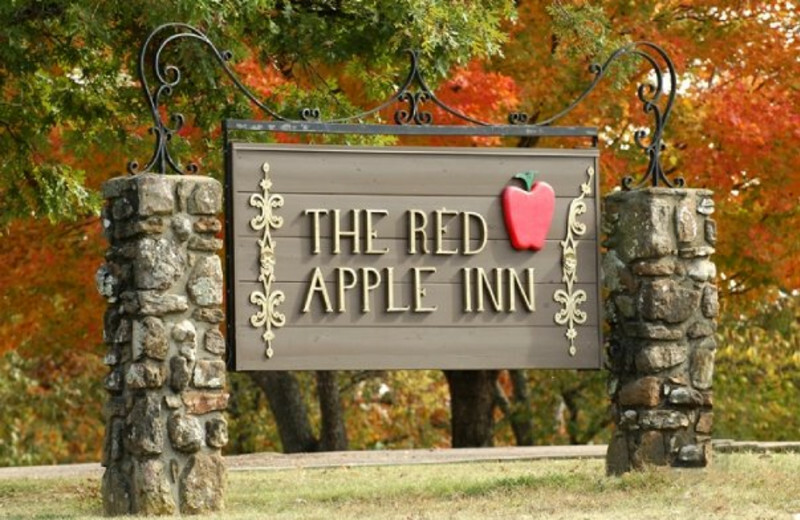 With the beautiful Ozarks and Greers Ferry Lake as your backdrop, the Red Apple Inn and Country is a picturesque Arkansas retreat. 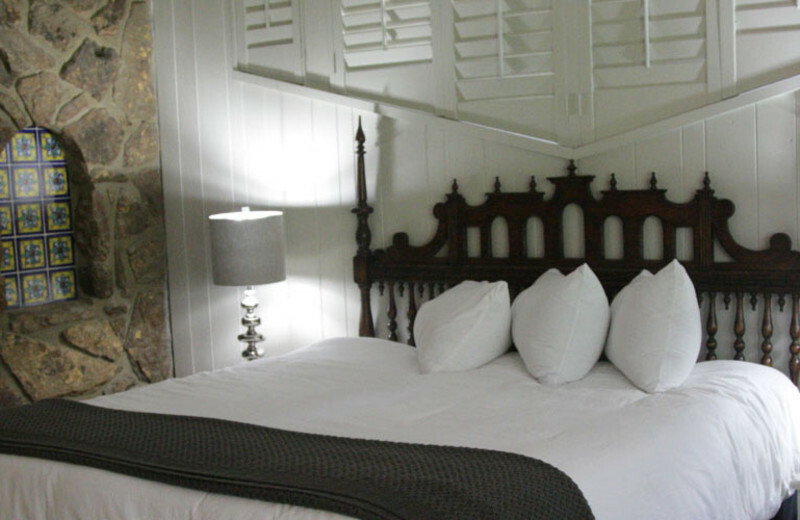 Here, you will discover a charming country inn with unique historic touches such as their early 16th century wrought iron gate. Come unwind among their beautifully landscaped gardens, indulge in a delicious treat at the Red Apple Dining Room, and enjoy plenty of activities such as tennis, golf and more. 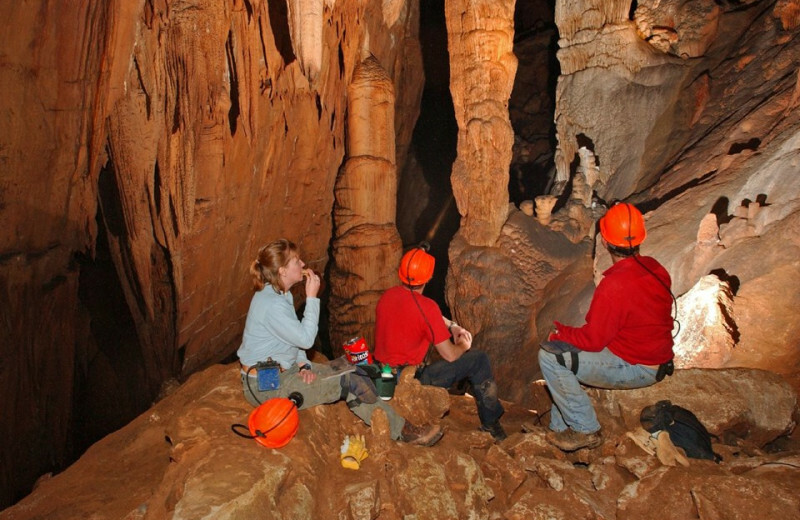 With nearby attractions like the Clinton Presidential Library and antique shopping in historic Heber Springs, you're sure to have the perfect Arkansas holiday! 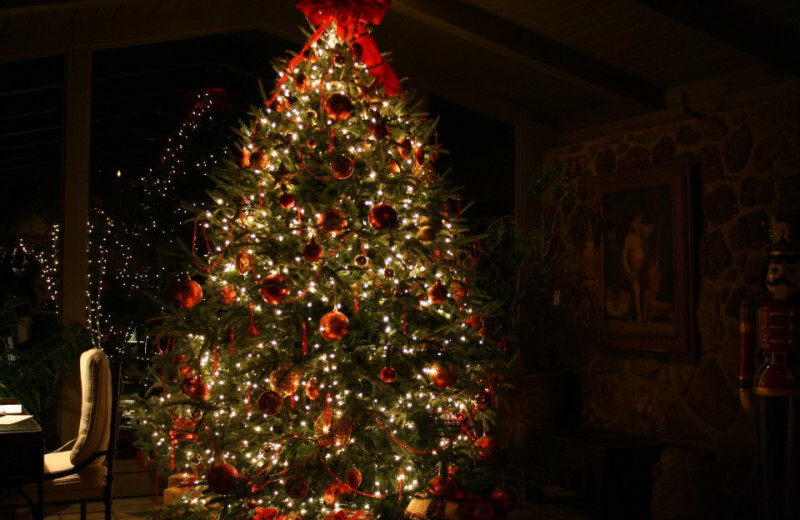 So no matter the season, whether you're looking for a quiet Christmas getaway, or a Fourth of July barbecue blowout, The Red Apple Inn & Country Club is the place to celebrate your next holiday. The state-of-the-art Red Apple fitness center features two steam rooms, exercise equipment, two massage rooms, and a whirlpool! Unwind with a hot-stone massage, an herbal wrap, or a salt scrub! After a long day of exciting adventures, what better way to end the day? It's just one more reason to visit The Red Apple Inn & Country Club! 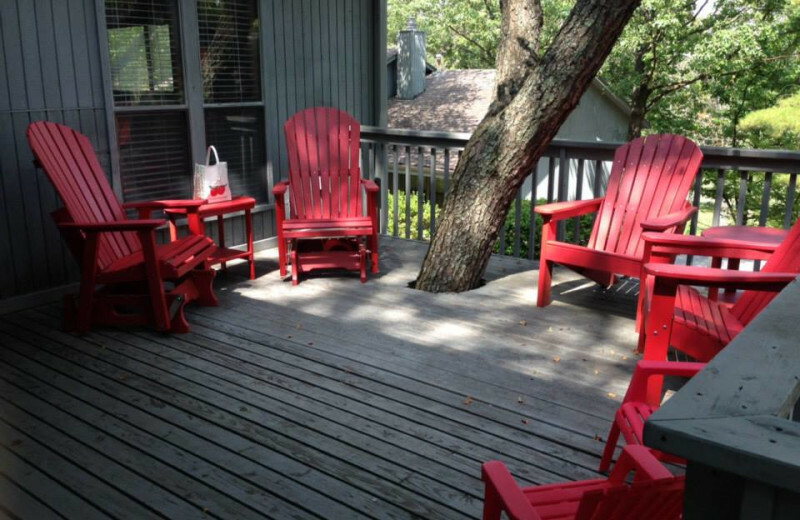 The Red Apple Inn & Country Club features a selection of luxury condominiums to choose from on your vacation. 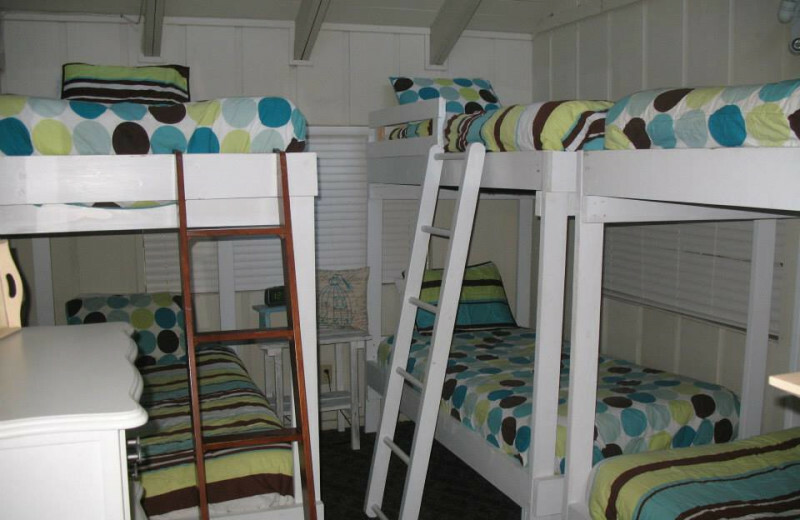 These one, two, and three bedroom accommodations feature fully equipped kitchens, full bathrooms, spacious living rooms for relaxing and much more. 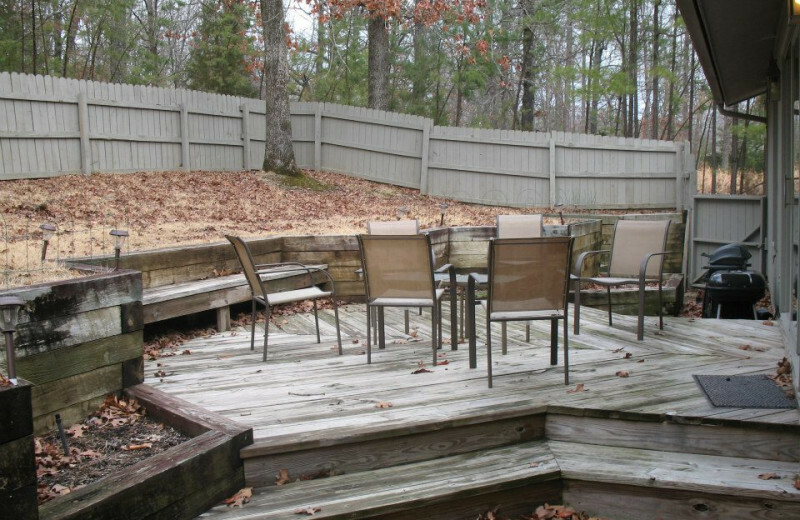 You'll love the beautiful views and the close proximity to the onsite golf courses and all amenities! 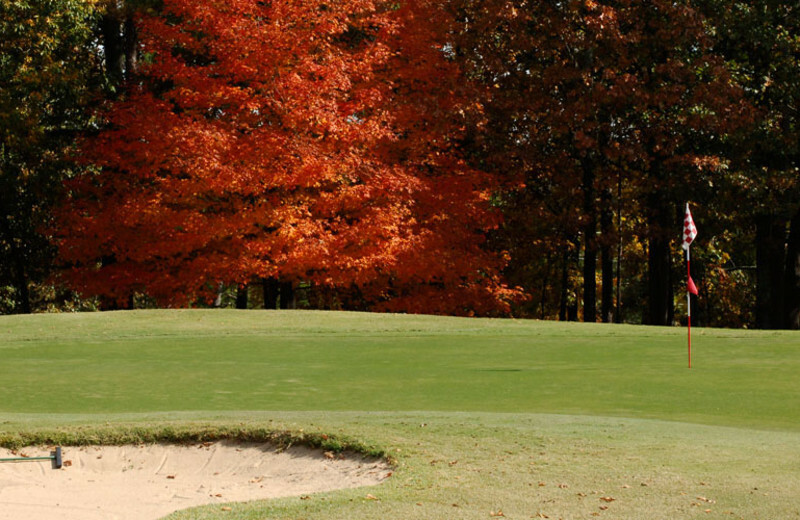 Spend two or three days playing our beautiful 18 hole championship golf course. 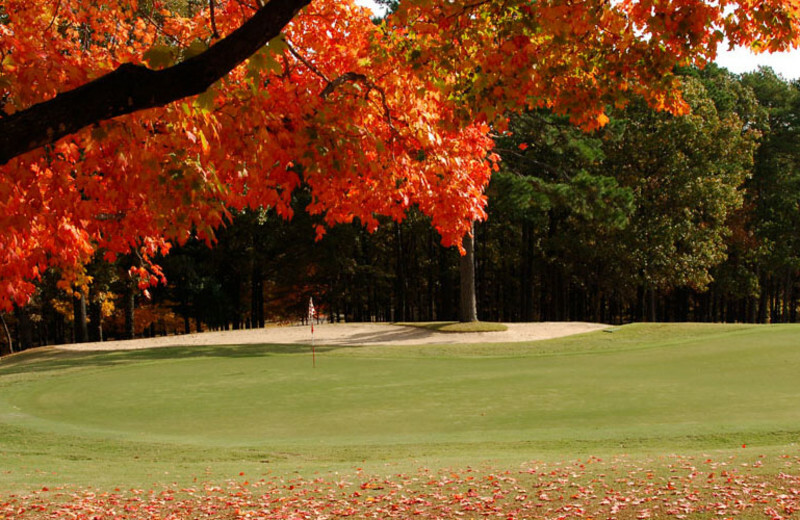 Our packages include accommodations, breakfast* and dinner** unlimited golf with golf cart for 18 holes each day, golf bags and storage, a basket of range balls each day and 3 Red Apple golf balls per golfer. Two nights of luxury accommodations, a complimentary bottle of champagne*** and fine dining** for two nights, a box of gourmet toffee, and full breakfast* each morning. For a special touch, verify the length of your marriage and receive a $1 credit for each year. The Red Apple Inn is a perfect place to get away for a romantic weekend. 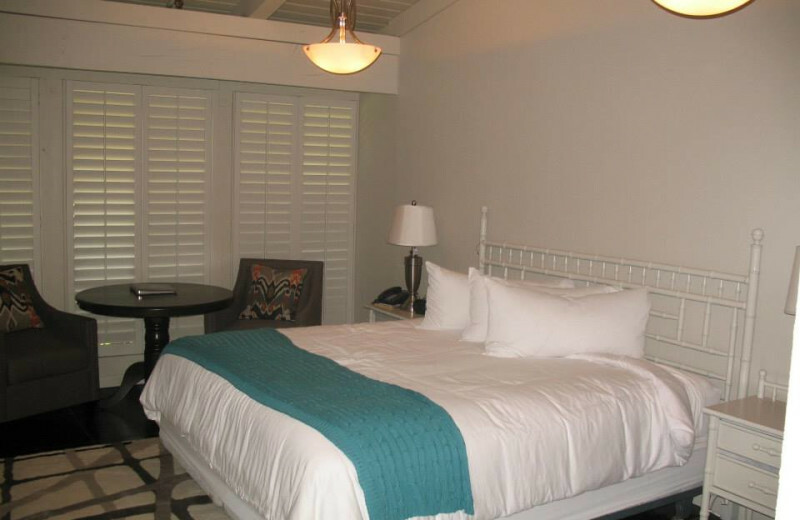 You may golf, schedule a massage or just enjoy the quiet atmosphere. 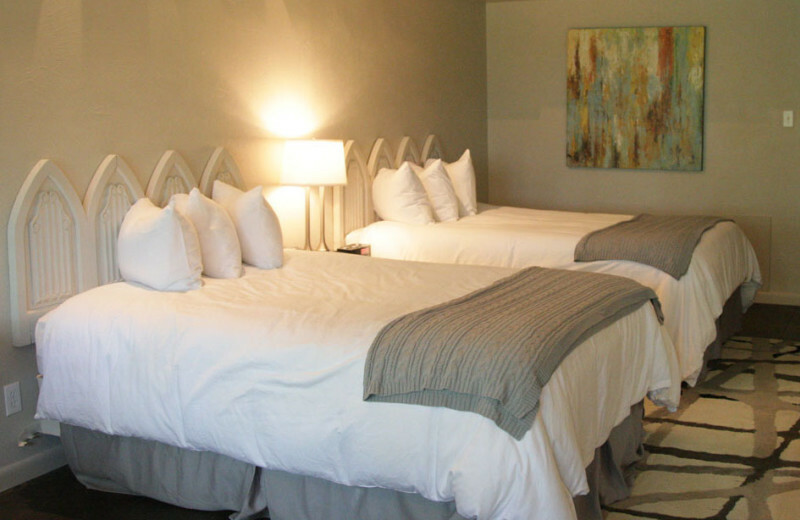 Package includes one night stay for two, dinner for two**, breakfast for two*, along with a romantic gift. Upgrade to either a fireplace room or a suite for $10 plus tax. 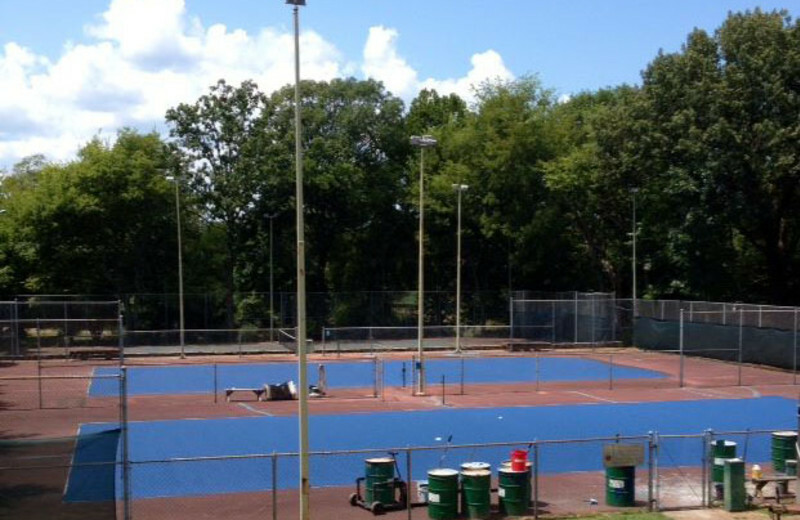 Call to inquire about available dates! 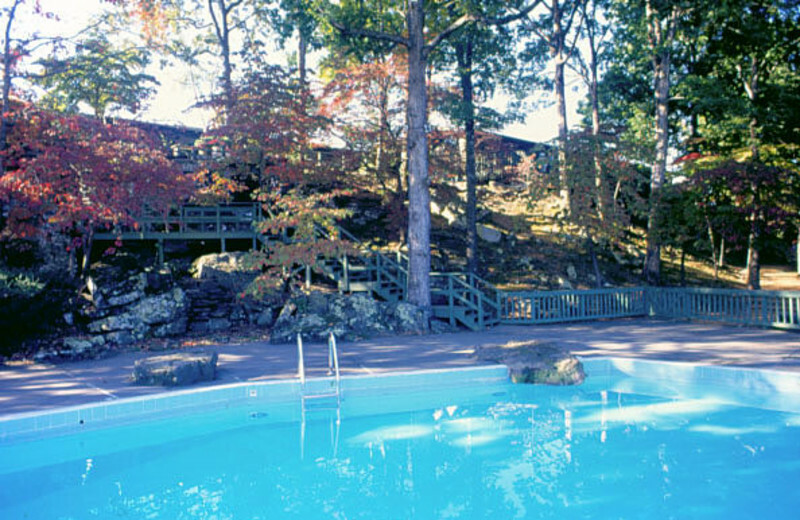 This property is ranked number 5 on Top Ozarks Wedding Resorts. Read about it here.